Are the hatch pins on your 944 rusted in half or does your hatch just open up on its own without notice? 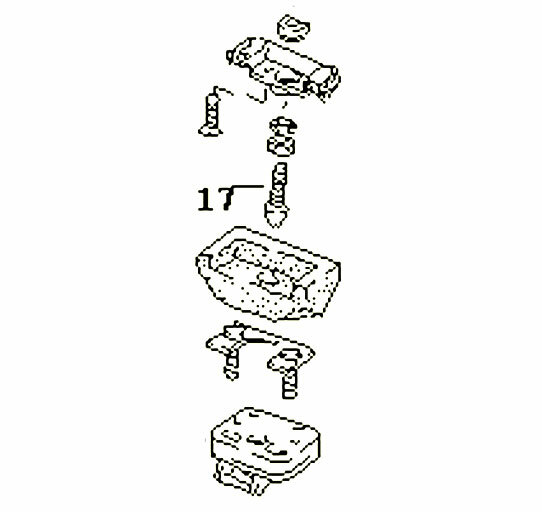 The steel OEM hatch pins have been a major pain for all 944 owners but now that is a thing of the past. 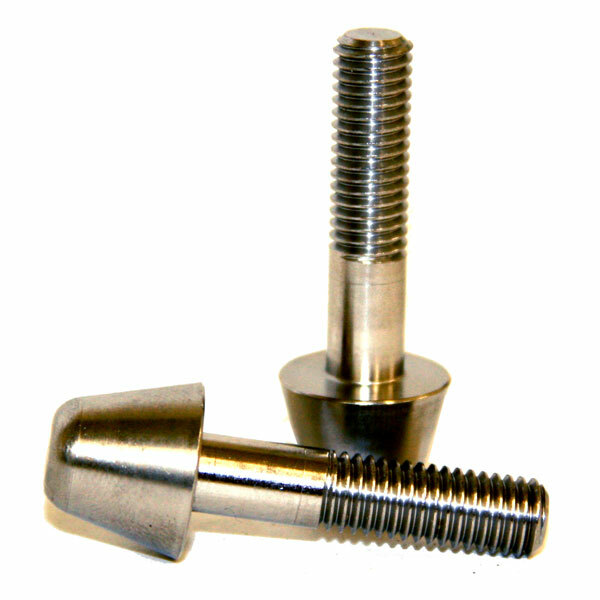 We now are able to offer you replacement hatch pins made from stainless steel. These hatch pins lock securely in place and will never rust like the original units. Replace them once and never worry about the security of your hatch again for less than the cost of Genuine Porsche replacements.